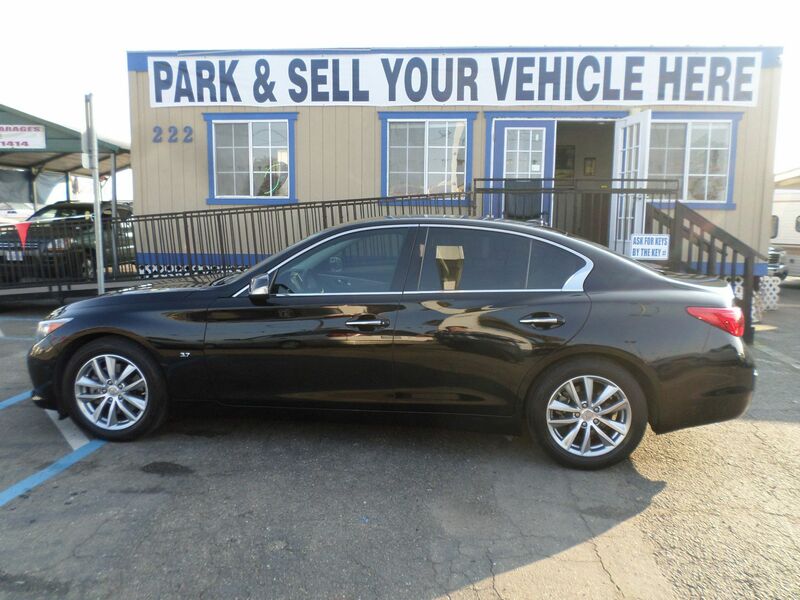 2014 Infiniti Q50 . . . 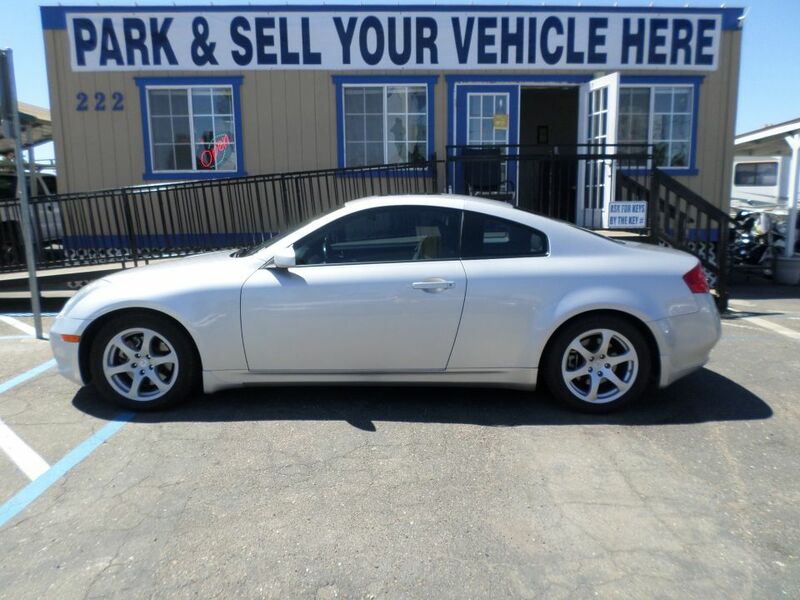 Fully loaded, All the options, Leather interior, Navigation, Back up camera, Power Seats, Privacy glass, All weather package, Alloy wheels, Run flat tires, 3.7L V-6. Call for more details.